Every day: Orthopedic care for ailments such as back pain, joint pain (knees, neck, and shoulder), osteoporosis, musculoskeletal injury (such as fracture, dislocation or sprain), injuries related to sports, and gout. Wednesday afternoons and the 2nd & 4th Saturdays: General medicine, with specialized respiratory system care is available. Advance reservation is required for medical checkups and vaccinations. General medicine: available on Wednesday afternoons (Reception Time 15:00-17:30) and the 2nd & 4th Saturdays (morning) only. A woman doctor is in charge of medical treatment on Wednesday. 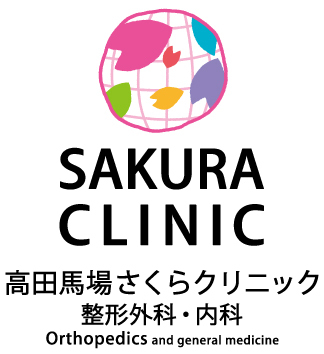 It is our pleasure to announce that we provide medical consultations for non-Japanese speaking communities. We charge the patients who are not enrolled in Japanese Public Health Insurance scheme the total medical expenses (100% of Medical Fee Points). 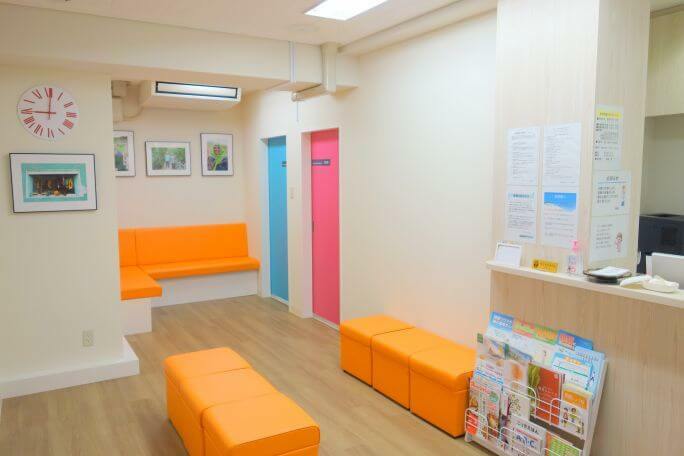 We also provide health checkups for Shinjuku and Nakano city residents. Reservation is required for every checkup. 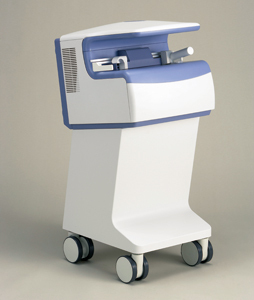 X-ray: Our X-ray machine is highly advanced with digital processing. The amount of radiation you are exposed to is very low, with images available in 3 seconds. Bone density measurement: Measurement of bone density on one arm using DXA method. Results available in 3 minutes. ECG: The results will be stored in electriconic medical file. My name is Dr. Shigeru Tomita, Sakura Clinic director. I graduated from the School of Medicine in Nigata University in 1994, and practiced medicine in Nigata University Hospital and its related hospitals, and Minatomachi Medical Center. I have also obtained a Master in Public Health from Mahidol University, Thailand in 2009. 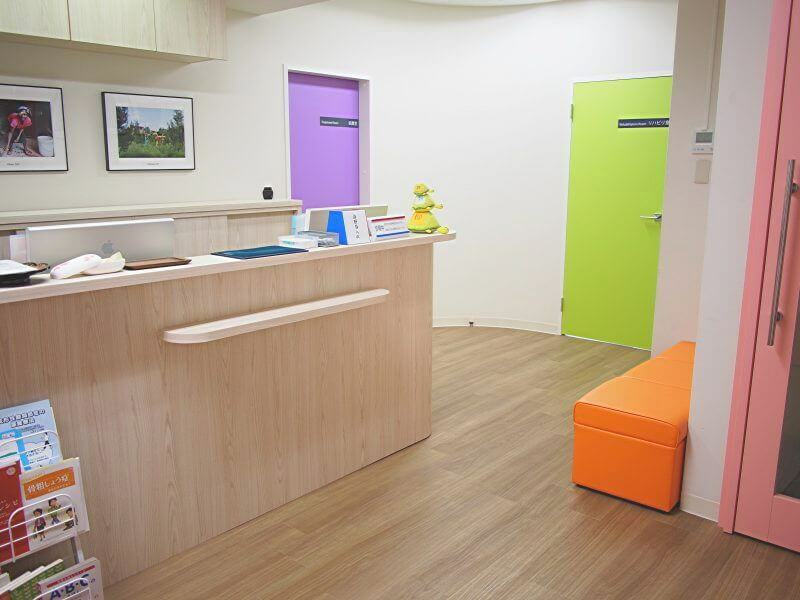 We are an outpatient clinic providing services in orthopedics and general medicine. Our goal is to provide a care in the community, and serve our patients to where they would feel comfort and relief. Our clinic welcomes everybody including foreigners.